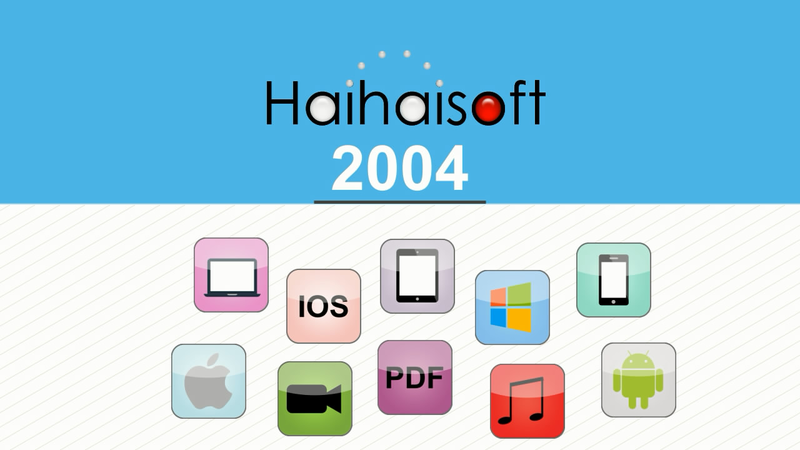 DRM-X 4.0 Video Encryption Tutorial | Haihaisoft DRM-X provides the unique, cost-effective and highly secure cross-platform DRM service that you can easily protect, publish, and sell Audio/Video, PDF, MP4,WebM, MP3, WAV online to Windows, Mac, Google Android. 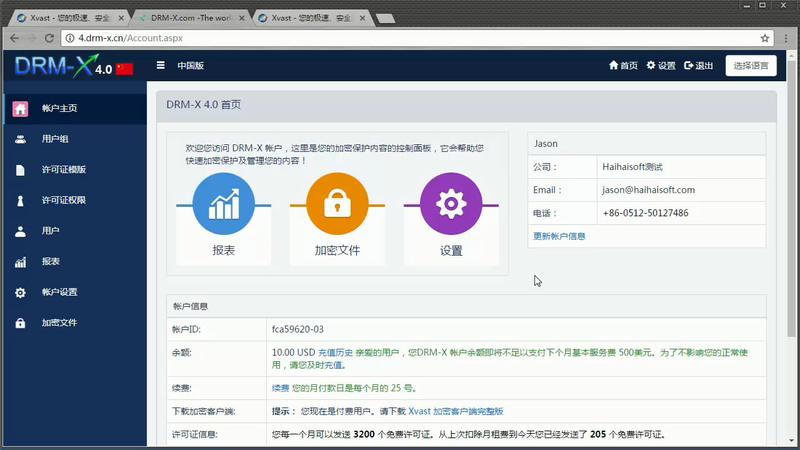 We through the Video show you the demo how to use DRM-X 4.0 platform, how to settings before encryption and How to encrypt video. 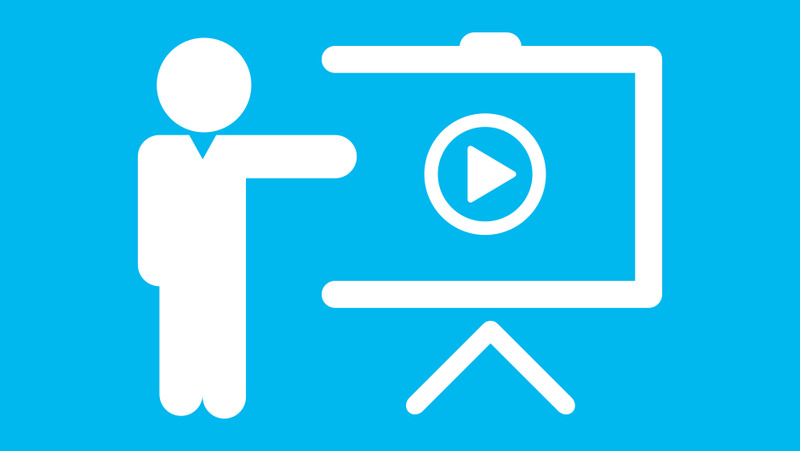 We will show you how to play encrypted video. If you want your customers to download videos on iOS, you must have the following characteristics in the link, with _P. For example, the link contains _P.mp4 or _P.mp3, which is case-insensitive. Or contains xvast. You can include one of these characteristics in any location on the download link, then Xvast for iOS recognizes and supports downloads. 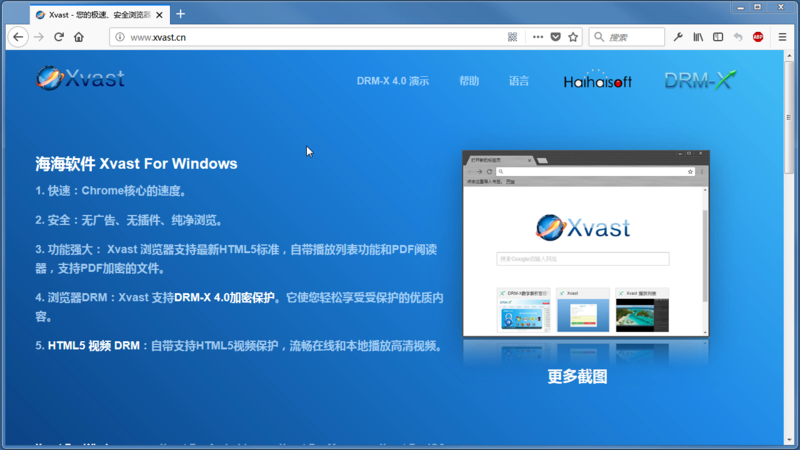 We through the Video show you the demo how to download, install and use Xvast browser, how to open encrypted file and How to solve problems with use. 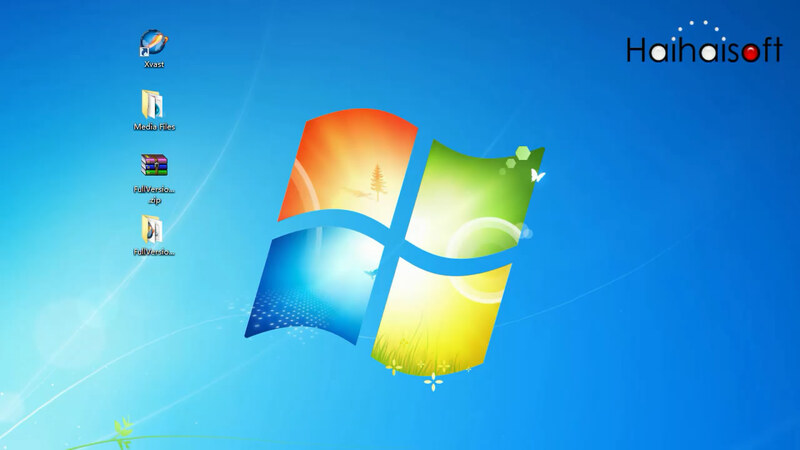 Custom login page integration is a customer ordered a protected content from your website, when customer plays the content, it will prompt your website customized login page, after customers input Username and Password of your websites account, they will get the license immediately to play the protected file. It requires you create a new DRM login page. 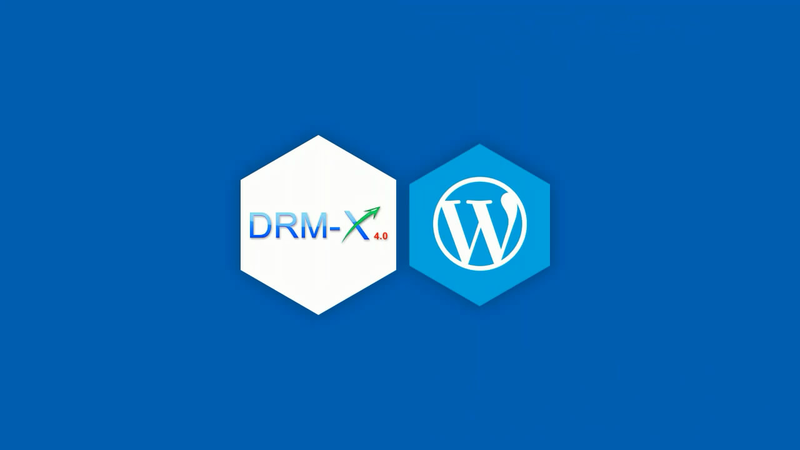 When you use DRM-X 4.0 platform, there's something to notice. To make protection safer, please select a series of necessary options to prevent piracy. It's very important to do these settings in the beginning.